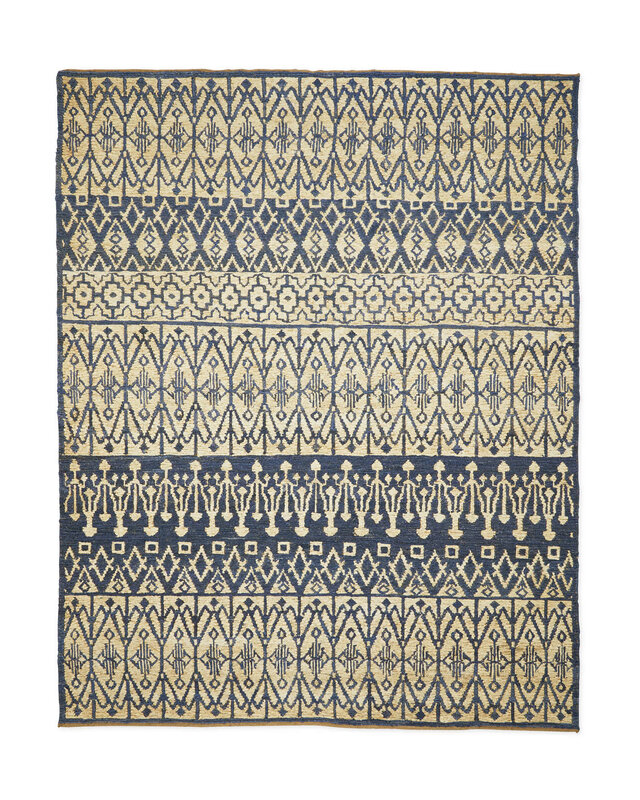 Lagos RugLagos Rug, alt="Lagos Rug, "
Print Energize the room with a print that takes navy and ivory from restrained to wow-worthy. 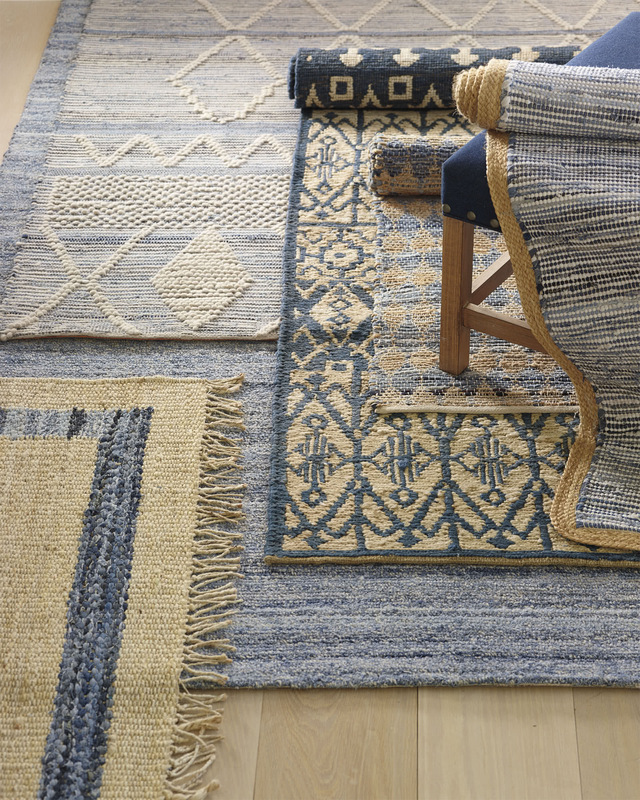 Jute adds a texture that’s always interesting and, combined with cotton, it’s a refreshing twist to the tradition of hand-knotted rugs. 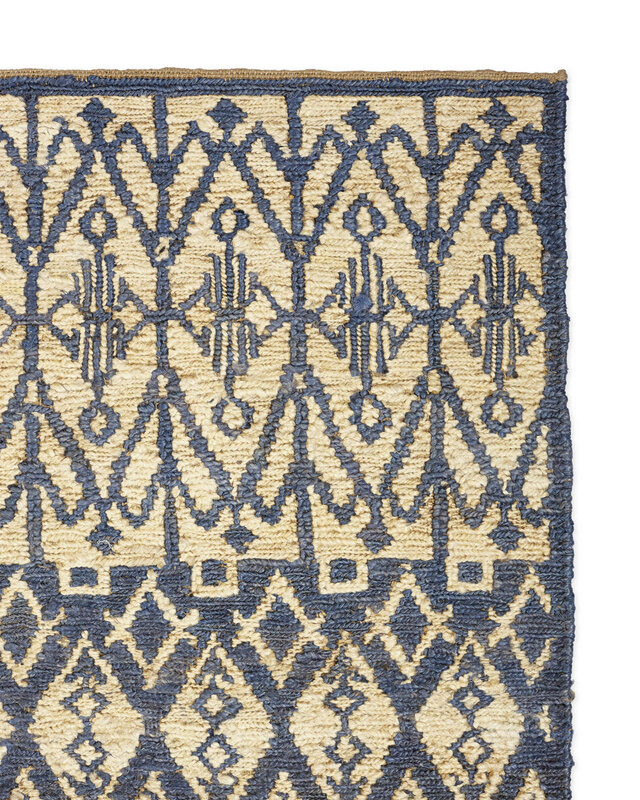 Bleached jute results in color variations.